Menopause: I Didn’t Expect To Be DIZZY! 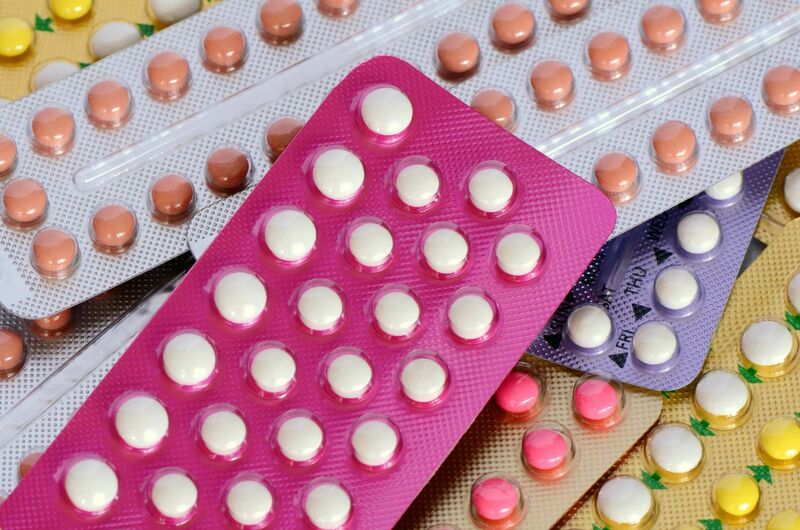 Having stopped taking the contraceptive pill around 2 months ago due to being diagnosed as menopausal, I have been expecting one or two menopausal symptoms to turn up. And boy, have they ever. Was I expecting menopausal dizziness? No, I was not! Every time you turn on the TV or scroll through Social Media at the moment you’ll find women talking about their menopause. The silence shrouding what can be a pretty miserable experience is finally being lifted making it OK to discuss what our mothers and grandmothers could not. So, to share my experience so far, here are just some of the delightful symptoms I am experiencing and which, in this blog, I will be addressing in the future, together with suggested lifestyle changes and ways to manage them. You may be younger, or older than me, of course, and experiencing similar symptoms. We need to all start talking and support one another. The pill I was taking was Noriday, the progesterone only pill, and my GP did tell me that it was possible that it had been masking menopausal symptoms. I think that is a definite. I’m not sure if I have been experiencing full-on hot flushes yet but I do feel my temperature rise dramatically from time to time. The worst thing is the dizziness that has hit me. I feel like I’ve been on a boat! I have a blood test on Monday (the works) to discover whether this is a menopause symptom or something else – I’m really hoping it’s the menopause! I think the worst thing is that you no longer feel in control of your body. I find myself experiencing a new twinge or random ailment brewing and uttering “what NOW???”. There seems to be something new at least every week. When I was younger, I would have the energy to cope with this; to take the bull by the horns and start exercising or dieting or something. At the moment I’m so bloody knackered I just want to go to bed and stay there. The tiredness is really draining. The kids are in the middle of full-on ‘tweendom’ which brings its own challenges and because the Husband is away a lot I am spending a lot of time on my own (whilst walking like a drunk on a cruise ship). I know I’m not alone by, bloody hell, menopause and menopausal dizziness is no joke. Are you going through anything similar? What lifestyle changes have worked for you? Is Your Work Life Damaging Your Health? "The Arctic – An Often Overlooked Winter Wonderland"
"Smart tech to make your home life easier (and safer!)" Oh hun i think i have all of the above, and like you its a shock feeling my body not doing what I want!! I had bad hives as well which really got me down!! Be kind to yourself and do what you can on the days you feel stronger. OMG! I have all of the above with a lot more! Your explanation of the dizziness is like being on a boat is exactly the way I explained it to everyone! My dr. Said it’s vertigo and happens in peri/menopausal women, I literally lay down and can’t move when It happens, so horrible! I am so happy I am not alone. Thanks for posting! Midlife mum from Cardiff. Wine Imbiber. Likes glitter, fluff and olives. Approaching tweendom with Caitlin (11) and Ieuan (10). The husband is hiding in the loft.